We hope that everyone has had a wonderful winter season and are ready to think ahead to warmer weather! It is that time of year, once again, when we start to plan our annual VBS – FunWeek! 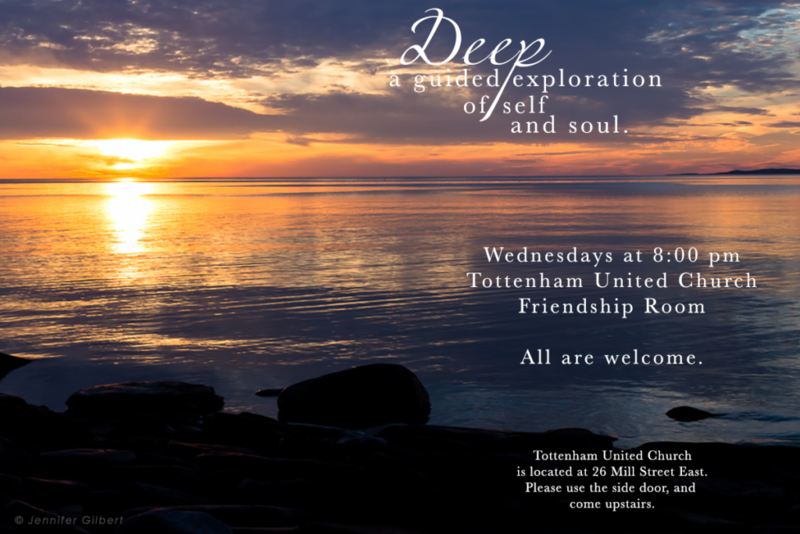 Again this year, the Tottenham-Rich Hill United Churches and The Church of the Evangelists (Anglican) are combining forces. Space is limited to a maximum of 40 children, ages 4 to 10 years, and will be registered on a first come first served basis. The cost is $25.00 per child, to a maximum of $50.00 per family, for the entire week. Questions can be directed to Ashley at [email protected].